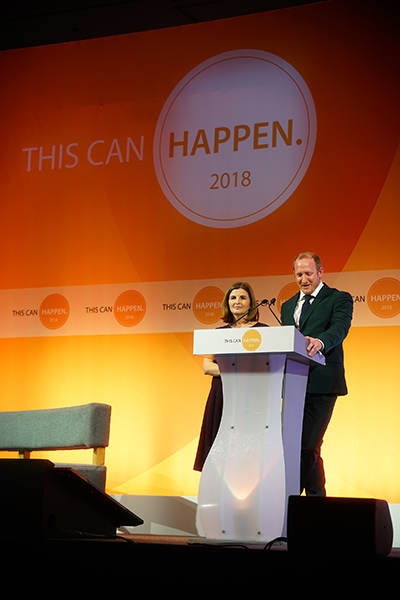 It was an honour to have produced the campaign video for the first annual This Can Happen conference brought to you by mental health campaigners Jonny Benjamin and Neil Laybourne and Founder of Employees Matter, Zoe Sinclair. 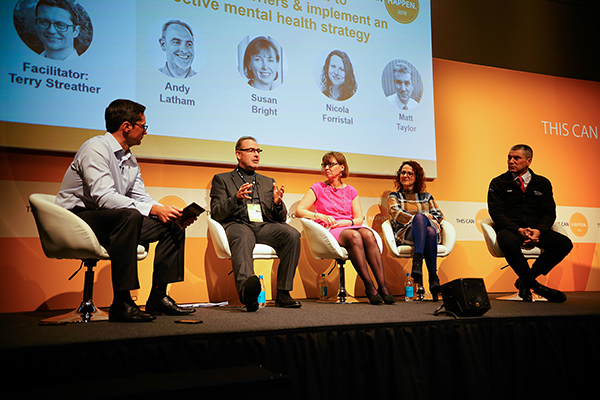 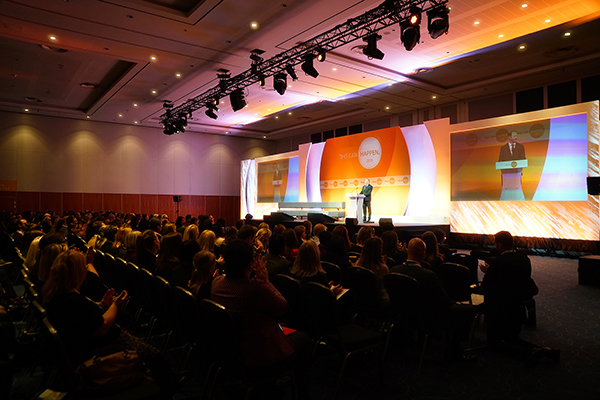 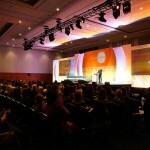 The conference will take place in London in 2018 and aims to engage companies to become part of a bigger movement of mental health awareness and action across the UK, whilst meeting corporate objectives and looking after their workforce in a meaningful way. 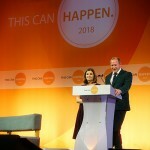 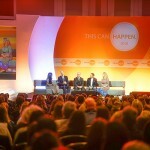 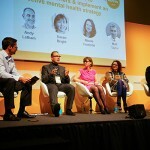 This Can Happen was founded by Jonny Benjamin MBE and Neil Leybourn, a duo of inspiring mental health advocates who have taken the next step to convert awareness into action and make prevention a top priority for businesses across the UK. 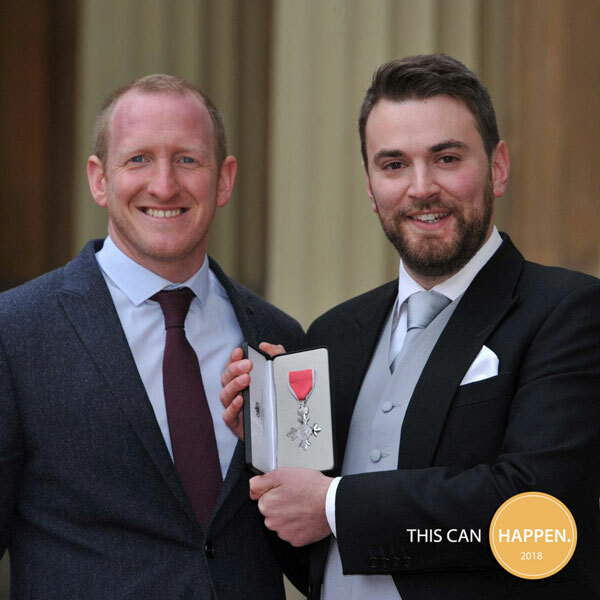 Jonny and Neil’s famous journey began a decade ago on Waterloo Bridge when Jonny was contemplating taking his life, and Neil, a stranger passing by, talked him down. 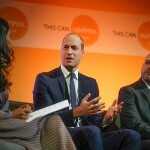 The pair became a formidable team of mental health awareness advocates and their journey made headlines. 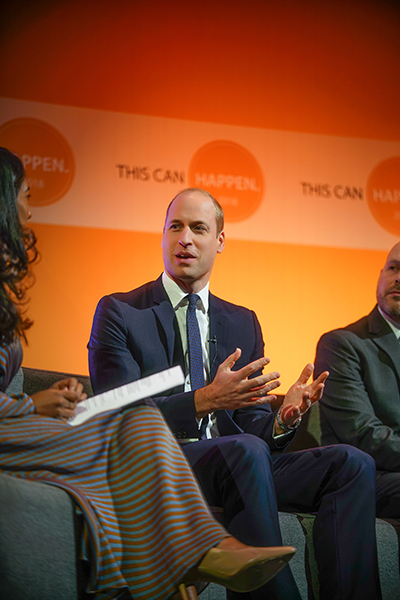 Jonny and Neil have traveled the country spreading their message into schools, universities, to the media and third sector organisations. 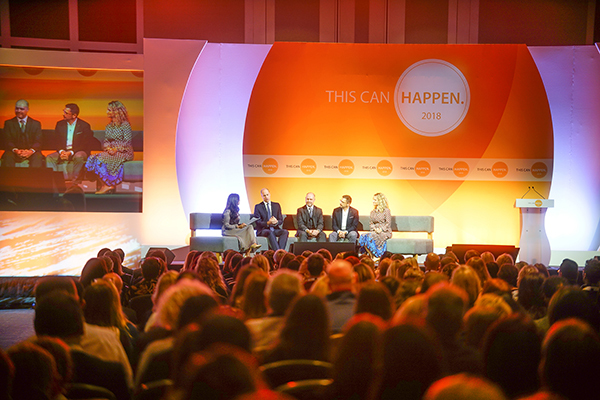 They have entered the corporate arena, consulting with SMEs and larger organisations across various sectors and are using their influence, knowledge, and experience to bring this emotive and inescapable subject into workplaces throughout the country.